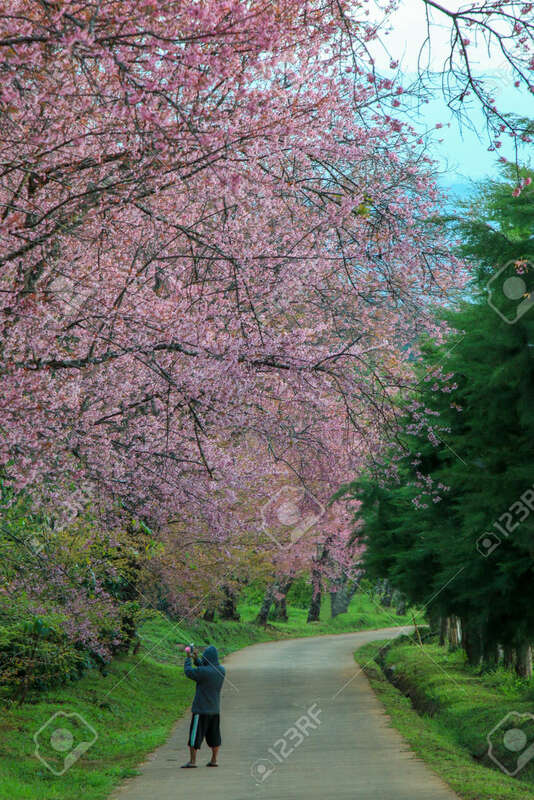 The Tourists Admiring The Beautiful Cherry Blossom Tree Garden.. Stock Photo, Picture And Royalty Free Image. Image 95912518. Stock Photo - The tourists admiring the beautiful cherry blossom tree garden at Khunwang, Chiangmai Province, Thailand. The tourists admiring the beautiful cherry blossom tree garden at Khunwang, Chiangmai Province, Thailand.